Lady in Red: New Location! NEW LOCATION! 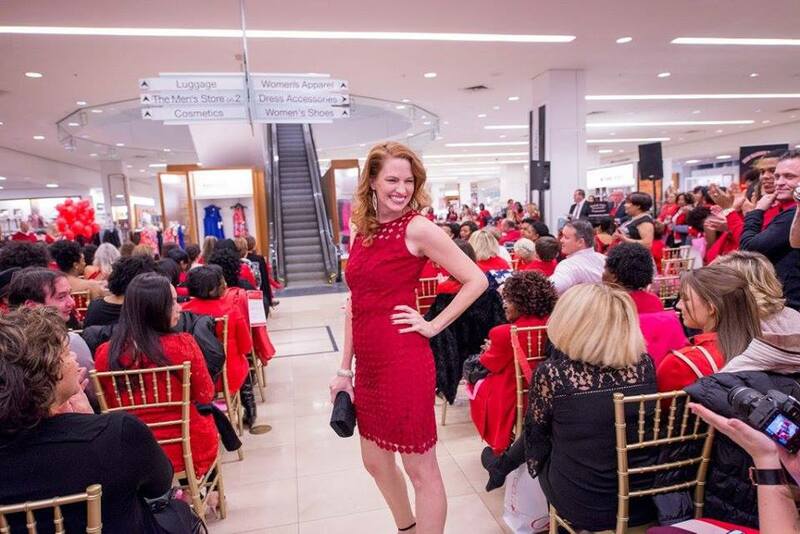 Due to the downtown Macy’s store announcing its closure, our Feb. 2 2018 Lady in Red will now be at Macy’s Kenwood Towne Center! Same store-wide 20% discount, swag, fashion show, fundraising for the Cincinnati American Heart Association, and LOTS of fun! (plus, now you’ll get free parking!) 🙂 Hope to see you there in your ravishing red! Get your tickets at 2018LIR.eventbrite.com! <3 HELP US SPREAD THE WORD! Share this post for a chance to win a pair of VIP tickets! Winner will be selected on Jan. 14!